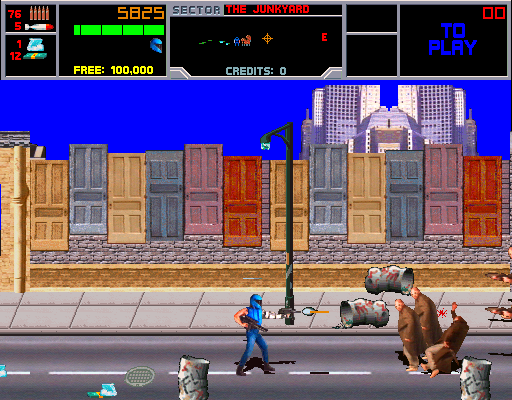 OverviewOne of the first ultra-violent arcade games to be released. With extreme violence being the main draw. 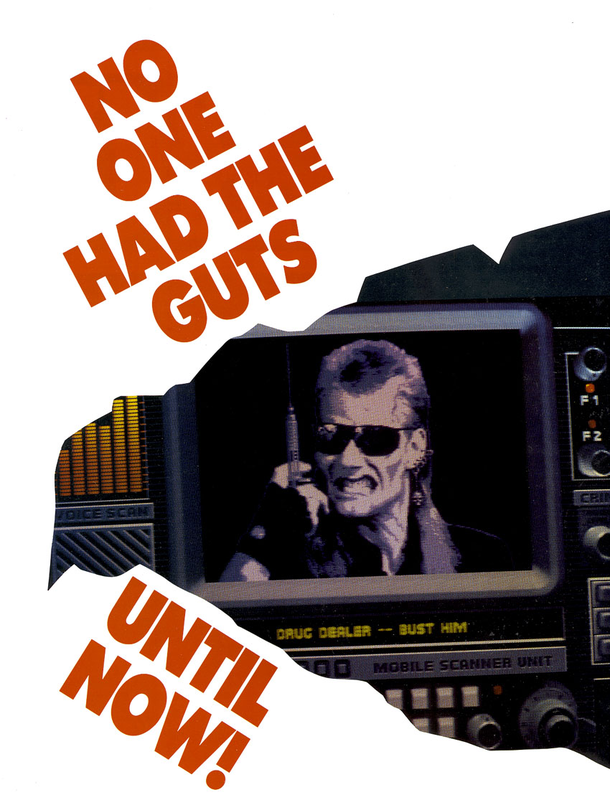 This classic also featured a moral message about drugs. This game was remade in 2005. Now you can add videos, screenshots, or other images (cover scans, disc scans, etc.) 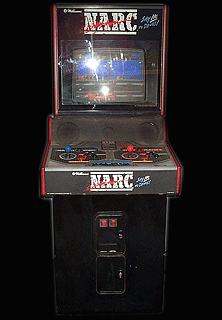 for Narc (rev 3.20) to Emuparadise. Do it now!